Place your order today and get your services up and running within seconds. We provide 24/7 comprehensive protection to ensure our customer gets the best experience. We are committed to solving issues fast and efficient. Please allow up to 4-6 hours. 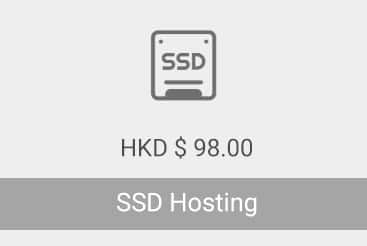 Every effort is made to ensure your website and servers operate reliably. Dataplugs provides exceptional network performance at the highest availability for the most demanding services. 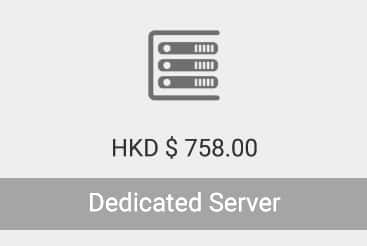 Our large selection of Dedicated Servers ensures high levels of performance, reliability and maximum security. Dataplugs promises to bring an unmatched level of 24/7 support services because customer satisfaction is our prime concern. 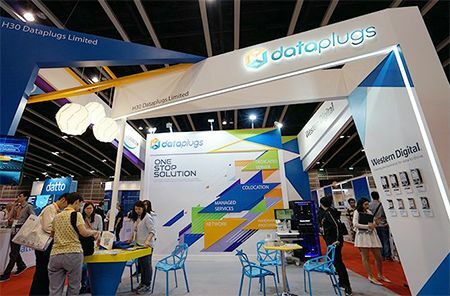 Dataplugs is going to participate in the Cloud Expo Asia, Hong Kong and introduce our high performance dedicated servers and state-of-the-art infrastructure to aid your specific technology projects. Visit us at stand J30 and talk to our expert face to face.